Value is defined in the Oxford Dictionary as the regard that something is held to deserve; the importance, worth, or usefulness of something. Often associated with financial importance, the value of wild places goes way beyond the common conception of value. Unfortunately for our wild lands, the current political powers place more importance on monetary value and self-gain than in preserving wild places for future generations. Yes, I am a white male living in Missoula, Montana who grew up with the opportunity to experience and discover some wild places in the western United States. These places, however, have no gender, race, age, or political preference and are open to all. The beauty, wonder, and challenges of those early experiences shaped me as a person. As an adult, I share these places with my kids and continue to seek out wild, untrammeled lands for perspective and enjoyment. 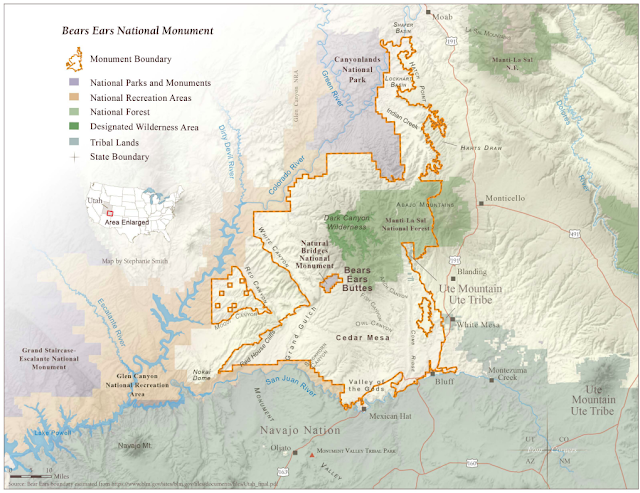 The thought that two of our National Monuments (Bears Ears National Monument and Escalante National Monument) are being downgraded in their degree of protection is outrageous and tragic. The stage is set for more wild places to be developed for their potential monetary value which threatens our nation’s heritage, freedom, and public lands. My parents regularly took my six siblings and I on camping trips in the 1960s and 1970s. We ventured to places near and far, reveling in the rawness of fresh air, clean water, awesome vistas, and dirt under our finger nails. Every time we left a camping destination, my father required us to walk around the camp site and pick up any pieces of garbage or cigarette butts we could find. He urged us to always leave a camp site in better condition than we found it. It is our responsibility as stewards of public lands to leave our precious wild places in better condition for future generations to experience. In 1982 I had the opportunity to spend a semester with the National Outdoor Leadership School (NOLS). Based in Lander, WY, the NOLS Rocky Mountain Semester Course included five extended trips to experience and study a variety of ecosystems. 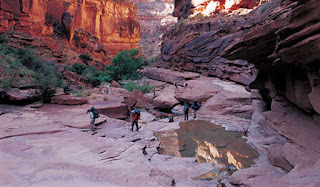 In November of 1982 we spend two weeks backpacking the length of Grand Gulch in Utah. 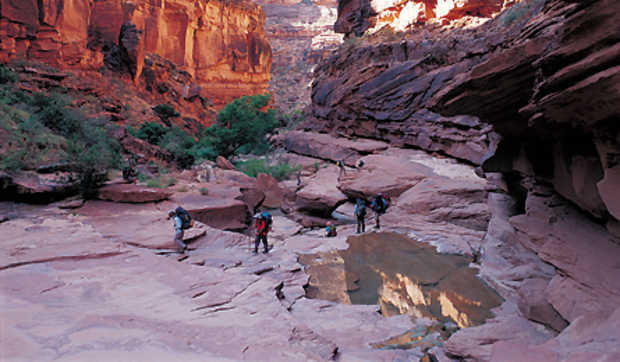 In close proximity to the controversial Bears Ears and Escalante National Monuments, my trip down Grand Gulch to the San Juan River was memorable. We were alone in Grand Gulch, saw hieroglyphics on the canyon walls, and signs of the ancient Anasazi dwellings and burial sites which dated back some 3,000 years. I have not returned to Grand Gulch but the memory lives within me and I value the preservation of such places. On a recent ski outing with a Missoula friend, I discovered he too was fortunate to experience Grand Gulch on a NOLS semester course twenty years later. Our shared experiences at a young age have shaped our values and priorities in life. For those who have not travelled in wild places, I hope you do. For those who have not experienced the rawness, the struggle to stay hydrated, warm, cool, or dry, please do. It is in the struggle that we experience the simple beauty of life and existence. It is in the struggle that we learn empathy for others, both human an inanimate. As stewards of the land, we must not confuse our responsibility with over-consumption of her resources. 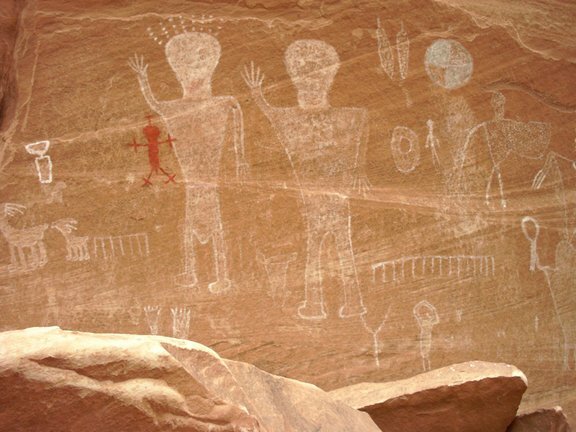 Public lands should not be about user group debates, but rather about preservation. Tread lightly and make your protest voice heard.